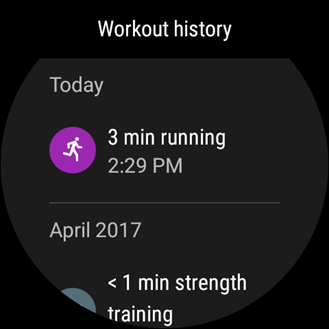 Watches aren't the best place to look at lots of data, but if you need a quick reminder of your recent activities, it might be easier than digging your phone out of a bag. That's now possible thanks to a new workout history screen. It's basically a lite version of the timeline on the phone app. 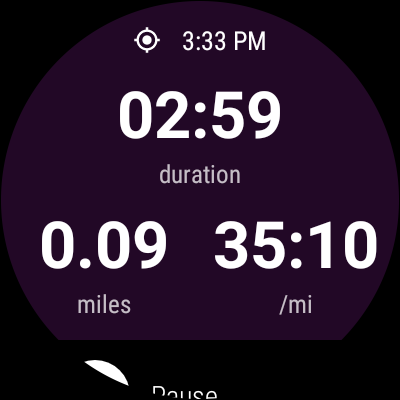 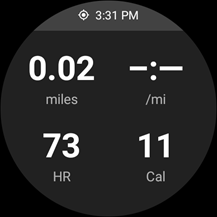 The latest entry is located near the bottom of Fit's main screen, followed by a button that opens a longer workout history that runs back through several entries. 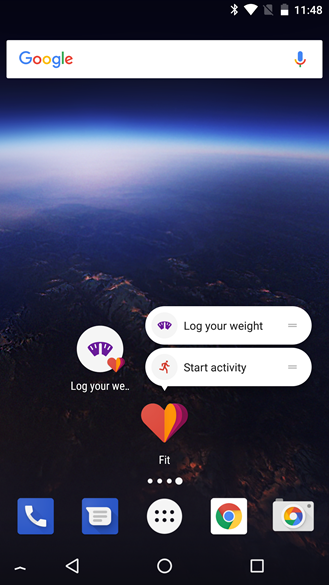 Logging those workouts is also a bit different in the new version. 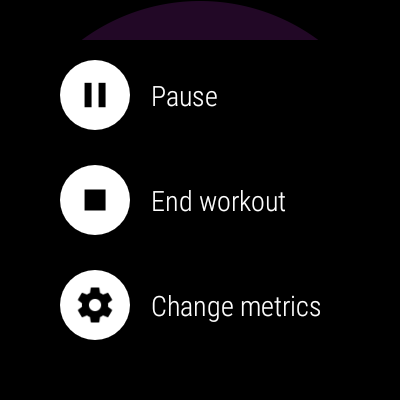 Previously, the top of the screen was filled with the main workout metrics, followed by a screen of actions. The new version makes a bold choice by pulling your clock and a pause button to the top and pushing all of the metrics down to a second page. 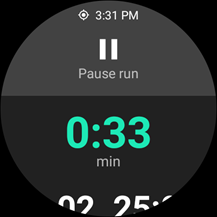 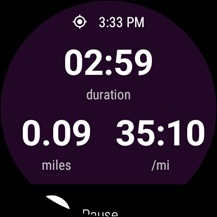 It does make the duration more visible and the pause button is easier to hit, but at the cost of useful information like distance and heart rate. 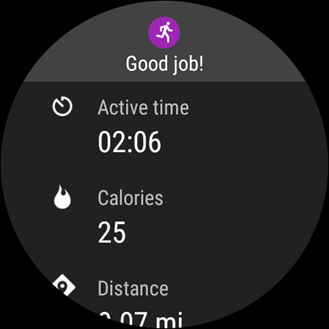 Many of Android Wear's early adopters picked up the Moto 360. 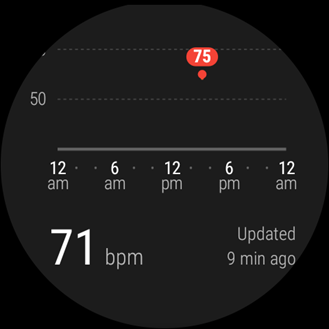 It wasn't the first watch to include a heart rate sensor, but it was the first to offer continuous automatic tracking throughout the day. 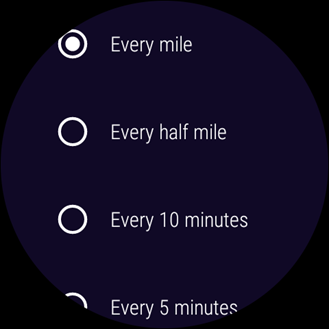 Since then, OEMs have avoided doing this to preserve battery life; but now it seems Google Fit is bringing it back, albeit very selectively. 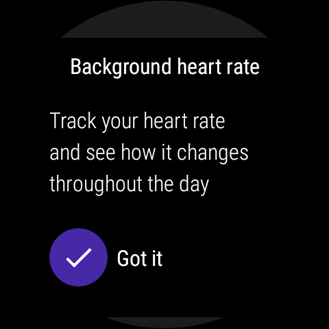 Google's changelog specifies that persistent heart rate monitoring only runs on the LG Watch Sport and Huawei Watch 2, but more models will be enabled in the future. 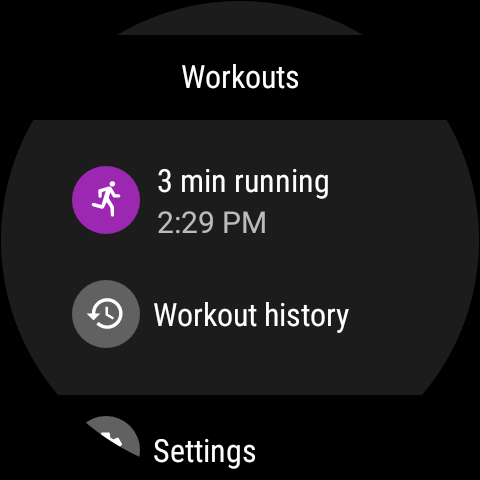 I would assume the developers are testing each model for battery consumption, and possibly tuning the settings to make sure they won't die too quickly. 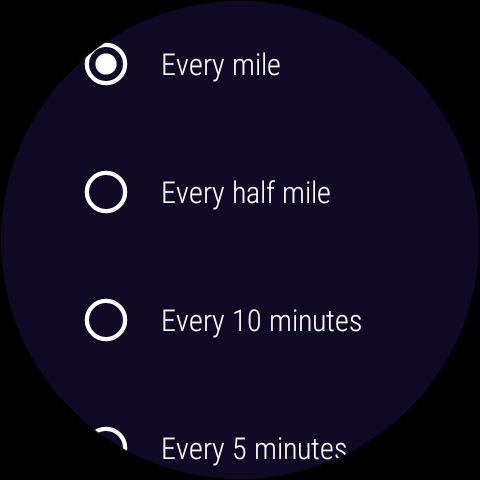 There is one notable problem with this implementation: There's no way to turn it off. 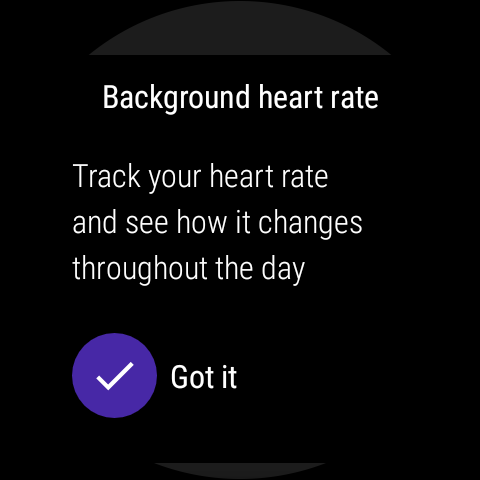 No, really, a toggle to disable continuous monitoring isn't available for those that don't want it. 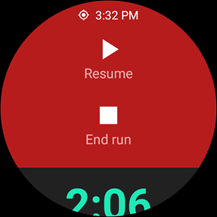 I feel like this has to be an oversight and it should be fixed in the next release, especially as more watches are supported in the future. 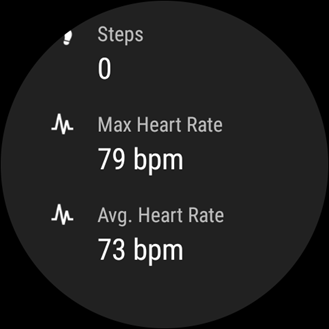 It's worth mentioning that continuous monitoring is now also displayed at the bottom of the end-of-workout screen, including both your max and average heart rate. This one should be familiar to anybody that has Google Fit's spoken announcements enabled on their phones, they're now also available on watches. 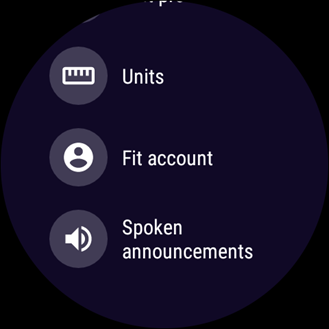 Note: This is limited to models equipped with speakers, so it won't work if your only form of audio is a Bluetooth connection. – Thanks, Ian Lake! You can go into the Settings screen in Google Fit to configure the intervals or turn them off if you're not a fan. 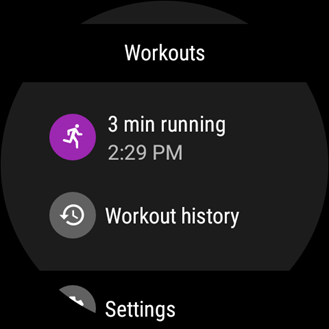 We can switch to the phone version of Fit for the final addition. 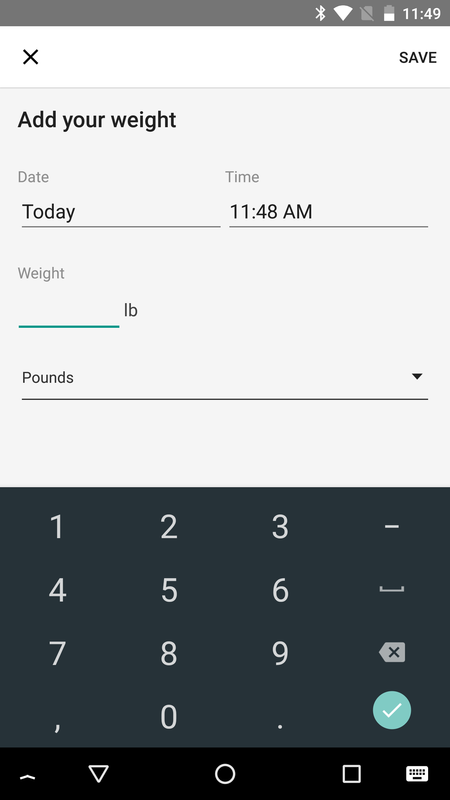 There is now a second app shortcut that leads directly to the weight logging screen. 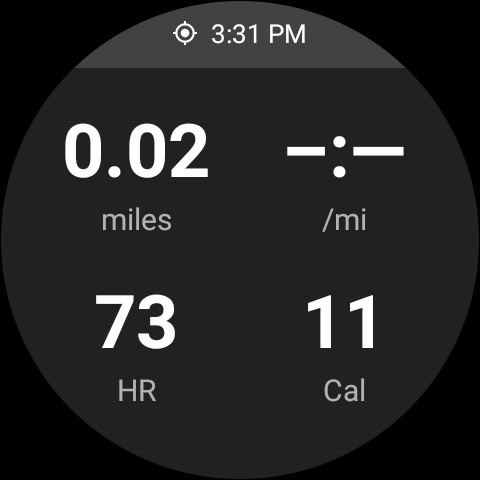 If you like keeping track, but want to do it with fewer taps, this one is for you. App shortcuts technically require Android Nougat 7.1 and above, but this one was implemented as a static shortcut, so it also works on older versions of Android if you're using one of the handful of third-party launchers with homegrown support for app shortcuts.